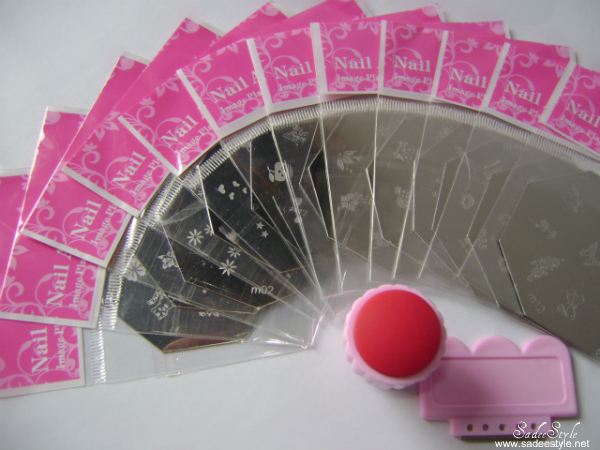 Today I'm going to show you my love with 12 nail art stamp plates that I got from the bornpretty store, ever since I'm into a blogging world I'm obsessed with nail art and stamping. I already tried the starter kit of stamping (review here) from bornpretty store which worked beautifully onto the nails, So this time I was excited thinking about to do something professional so got this bornpretty's 12 Nail Art Stamping kit. 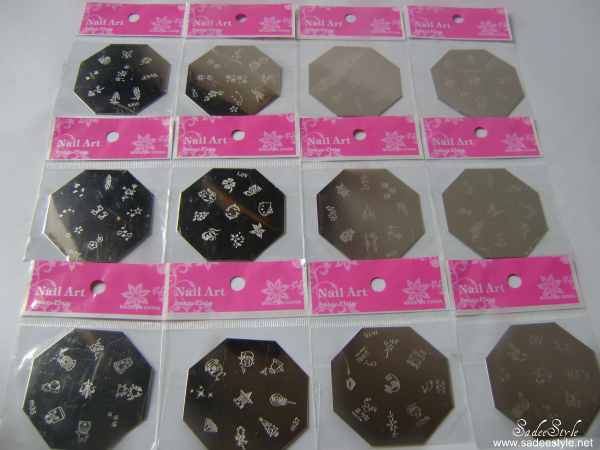 This set comes with twelve beautiful patterns metal plates with one stamp and scraping tool, every plate have nine different patterns on and you can have total one hundred and eight different patterns with this set. 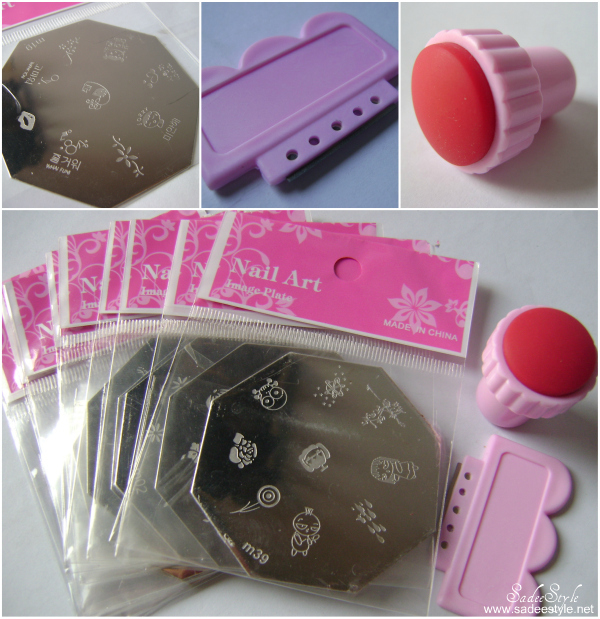 Bornpretty store offering all these products separately, but you can save your money with this set because it just have all the things we need for stamping. Well! It was really fun to play with this interesting tool, all patterns transferred beautifully on the nails from the plates. 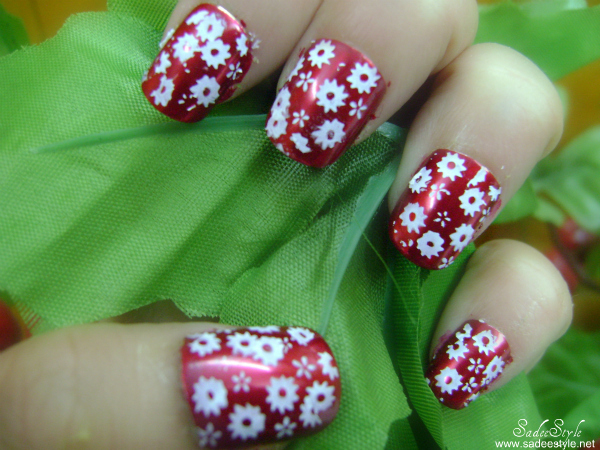 Even Thought I'm a beginner and not perfect in stamping, but it was quick, easy and beautifully done and I'm sure with little care and practice you can also make wonderful patterns on your nails, but remember these stamping plates will work properly only when you are using thick nail polishes, you can use regular nail polish on the base coat, but for stamping it's better to use the special nail polish they made for stamping or you can use any thick nail polish which don't dry too fast. 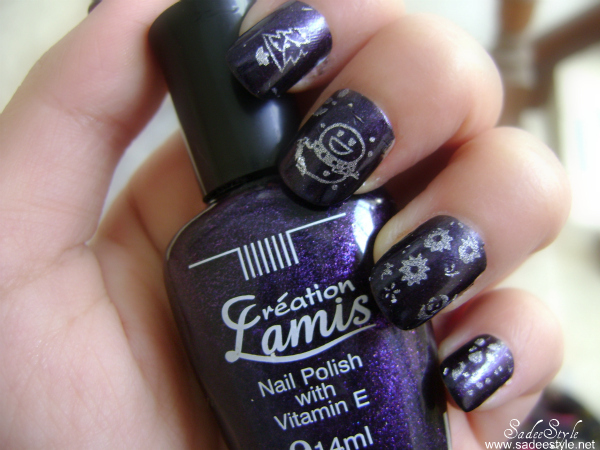 I have been using Lamis and OPI for stamping and it worked fine with both of them. 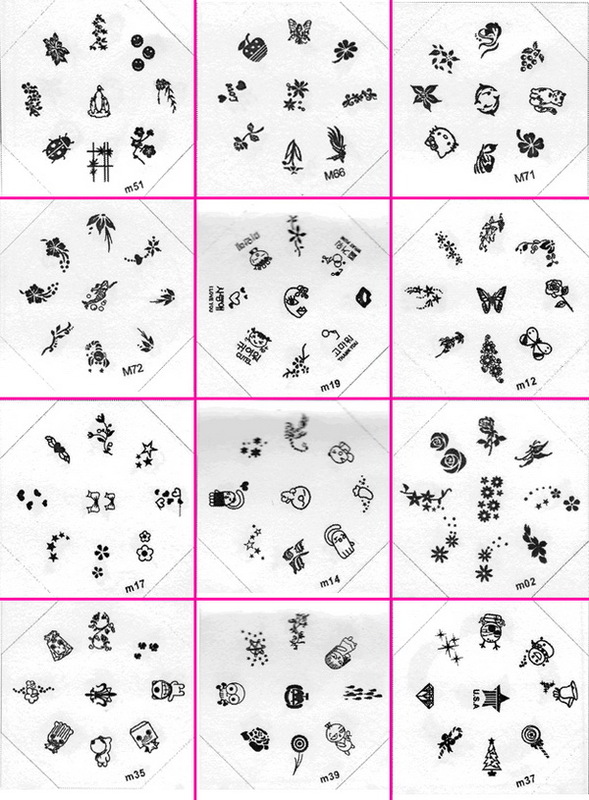 These plates almost hay one hundred and eight different patterns to choose from and my favorite one is the snowman that's so cute among of them and don't forget to peel off the plastic wrapped before stamping otherwise you'r not going to get any design on your nail. 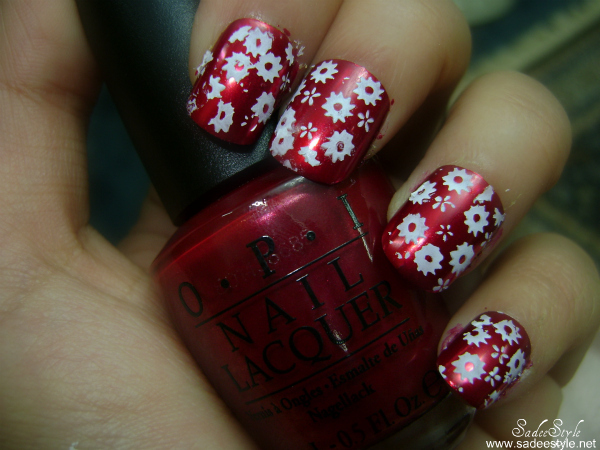 Over all this plate makes your nail very cute and beautiful and I got lots of compliments on my nails when I used it. 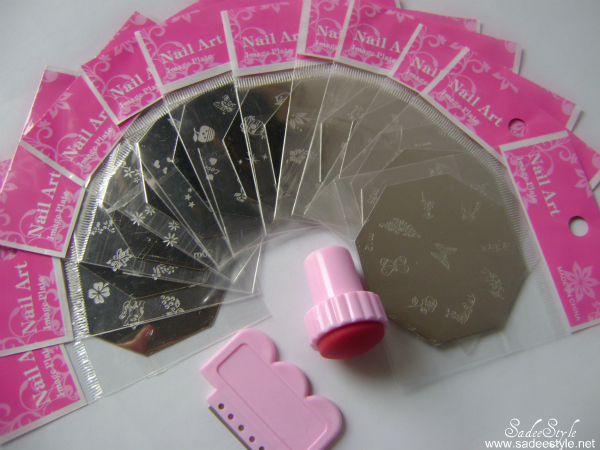 I highly recommended this stamping kit to the girls who love nail art. It's really worth to buy and price is very reasonable no doubt! it's very easy for everyone to spend 12 dollars for the 12 stamping plate which comes with stamp and scraper and shipping is amazingly free to all over the world, oh wow what a steal. 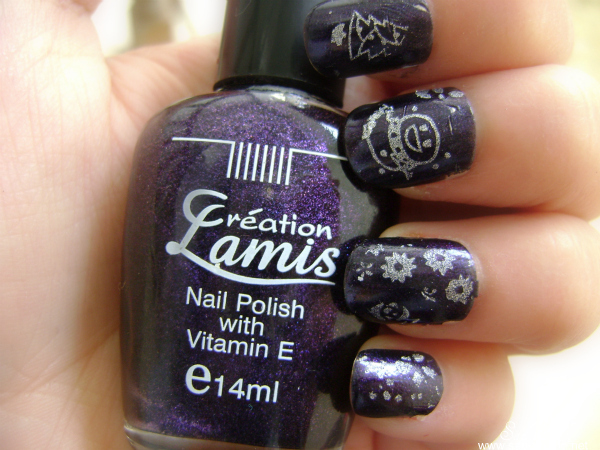 Cute nails, this looks so fun! Very nice! I fot a similar set from them a while back and LOVE it! This looks like such an amazing set! Wow!! 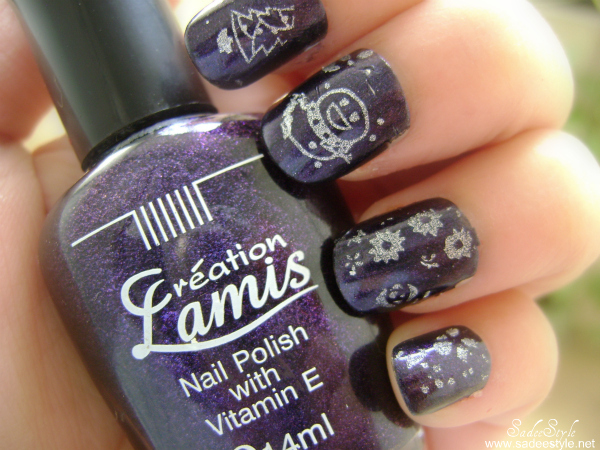 You are seriously good in nail arts! I usually let the experts in mani and pedi to do my nails. I'm just bad at it. The last nail look is amazing. This looks so awesome! I want to try it! hi, dear. I love ur blog btw. Wanna follow each other? I'm so glad followed by stylish person like you. I'll be sure follow you back, dear. This is a great idea! I haven't seen these so thanks for this post! I'm following on GFC---thanks for the nice comment on my blog and for following! thank you very much for your lovely comment and for following. 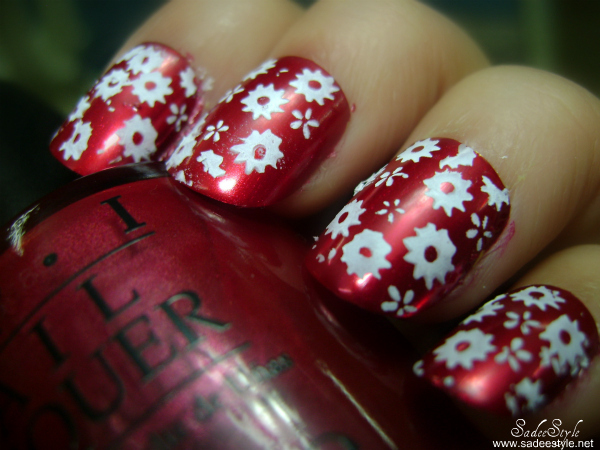 i love these polishes. so cute & girly. thanks for the visit honey. Wow these designs are awesome!! I have never tried using stamps because I always think I'm going to mess it up but you make it look so easy! I think now I may give it a go! My faves are the red ones! They are gorgeous and look great! they look really cute ..especially the red-white ones!! please check out my blog and let me know what do you think!! Please do hop onto my blog and join my giveaways! this is so funny and all the possibilities. you can change it every day. following you, follow me if u want, i´ll appreciate it! 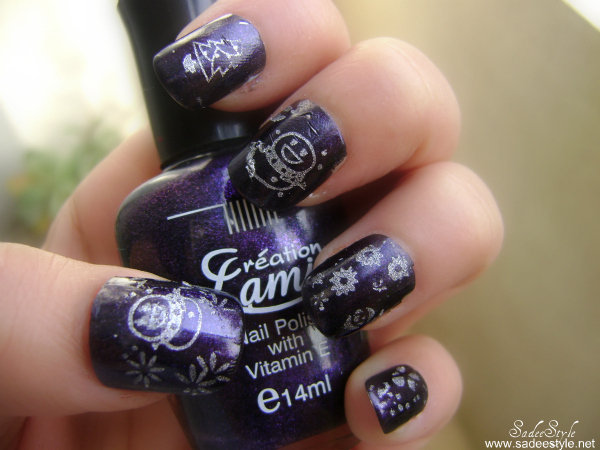 love all the artistry nail work! thanks a lot for visiting, commneting and joining my blog! following right away this amazing blog of yours!